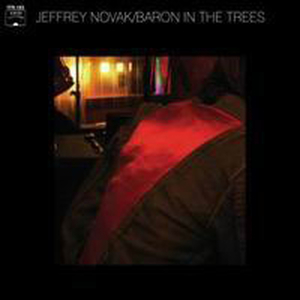 In The Red is proud to announce the second solo album from Cheap Time front man Jeffrey Novak. This album was on the shelves for several years where it aged like a fine wine, and the results are the audio equivalent of an excellent Amontillado. Novak is the rock underworld?s most adept chameleon. Take one look at the Tennessee man?s band history and you?ll see a series of quick genre switches. There was the one-man garage band record under his given name back in 2005, the classic ?77 trash-punk of Rat Traps, and his current, most well-received project, the weirdo pop punk power trio Cheap Time. Between touring and recording with that band, Novak returned to the world of solo records.